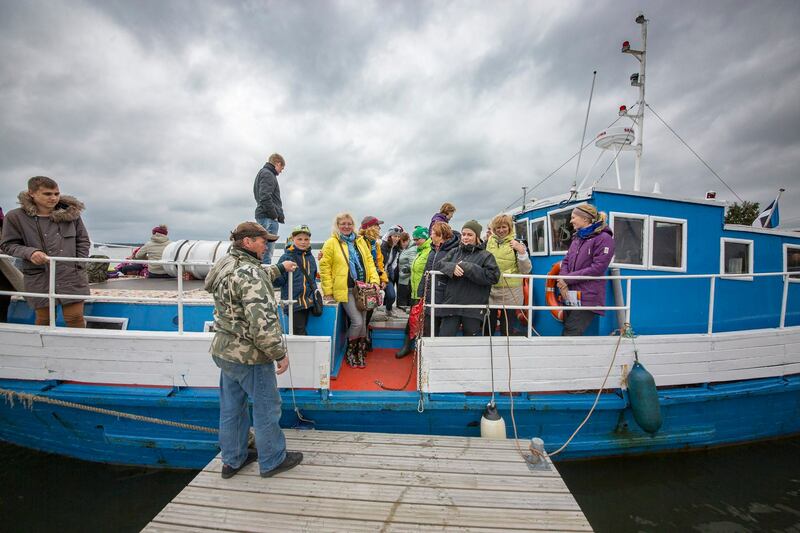 Going on a seal-watching trip is a truly fun, engaging, yet one of the unusual things to do in Estonia. 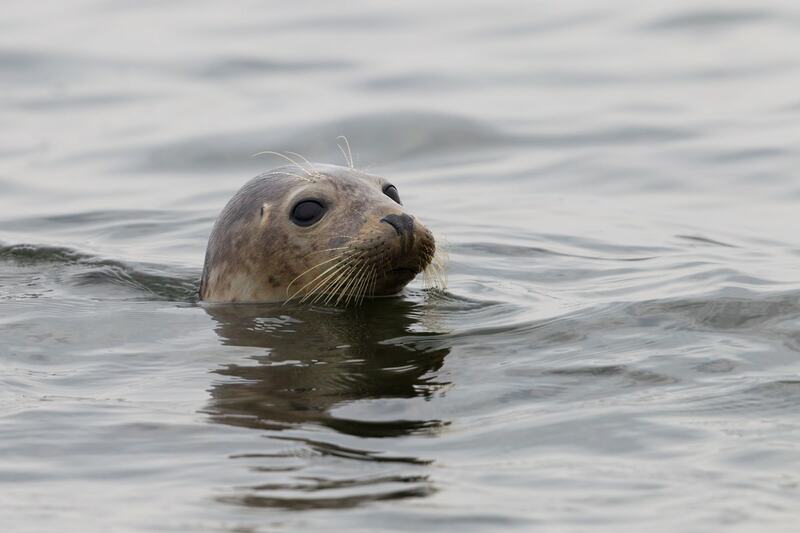 We go and visit the seals in their natural habitat regularly every Sunday in July, August and September. Since we love seals and their playful character we’d like to share some facts about seals that might interest you. How many species of seals live in the Baltic sea? 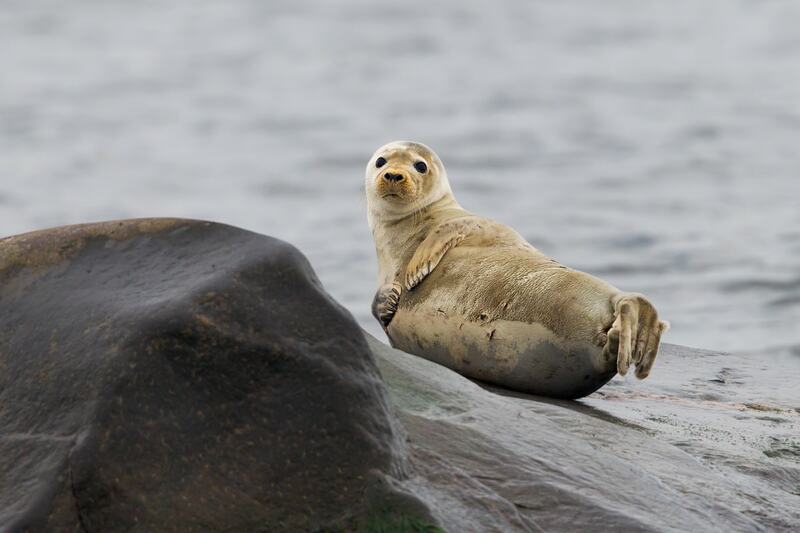 There are three species of seals in the Baltic sea: grey seal, ringed seal and harbour seal. While the grey seal is quite happy everywhere in the Baltic sea then the ringed seal prefers the Northern areas, opposite to the preferences of the harbour seal. 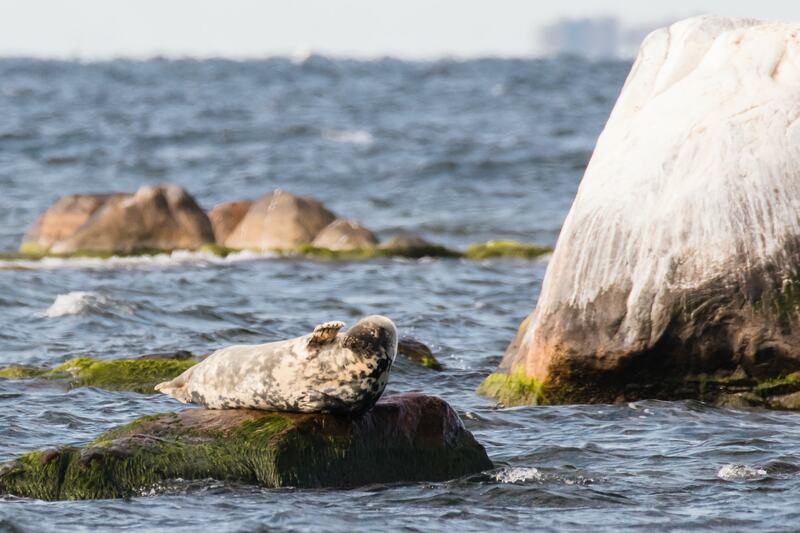 It’s rare to see a harbor seal in the waters of Estonia while the grey seal is commonly spotted. 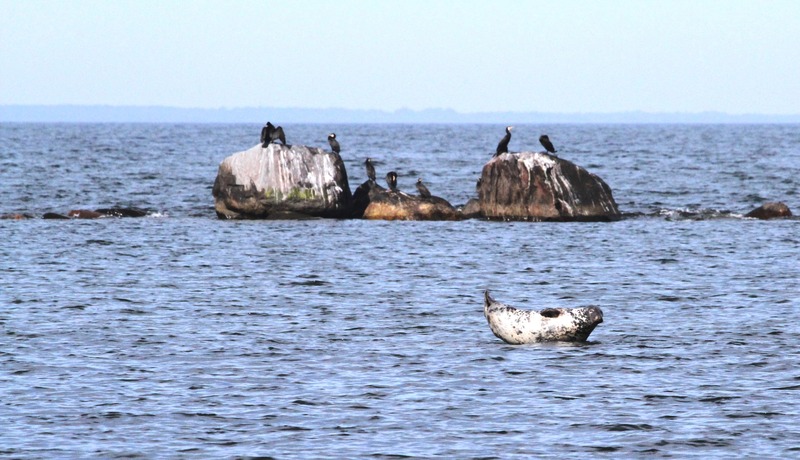 On our seal-watching trips in North-Estonia we visit the natural habitat of the grey seals. Marko Poolamets. A grey seal saying hello to the people on the seal-watching trip. One of a kind nature tour in Estonia. 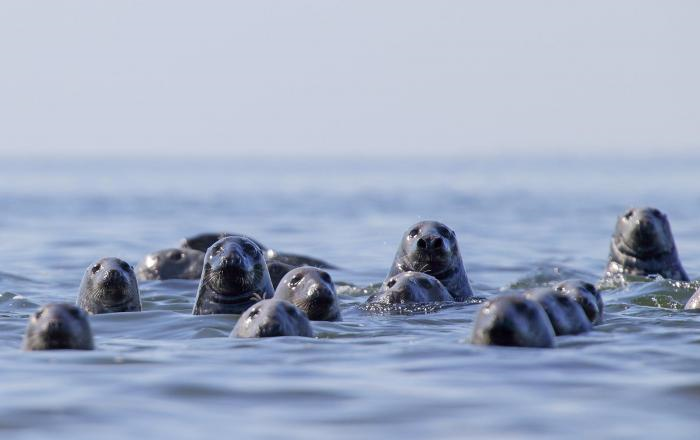 How many grey seals are there in the Baltic sea? 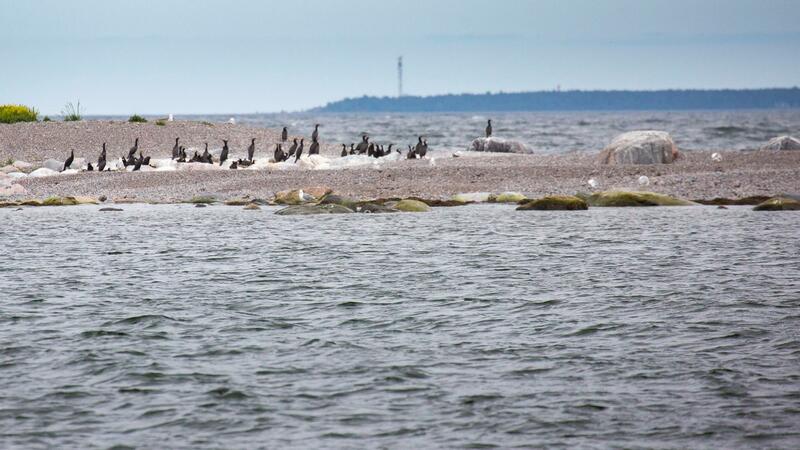 It is believed that there are about 25 000 grey seals in the Baltic sea of which around 4000 are found in Estonia. However, there are just a couple of hundred ringed seals left in the Gulf of Finland. 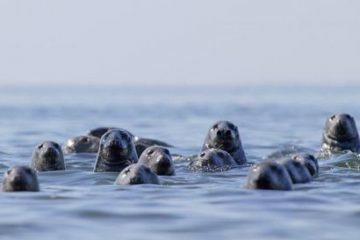 Are the Baltic sea seals becoming extinct? Yes and no. The grey seal is doing quite well. Their population has been growing every year. However, the Baltic sea ringed seal population is declining rapidly, with a high chance of disappearing in the future. Some of the reasons for this are pollution in the Baltic sea and rather warm winters. Tõnu Kauba. Diverse fauna near the Malusi islands to where we go with our seal-watching trip. When are the seal pups born? 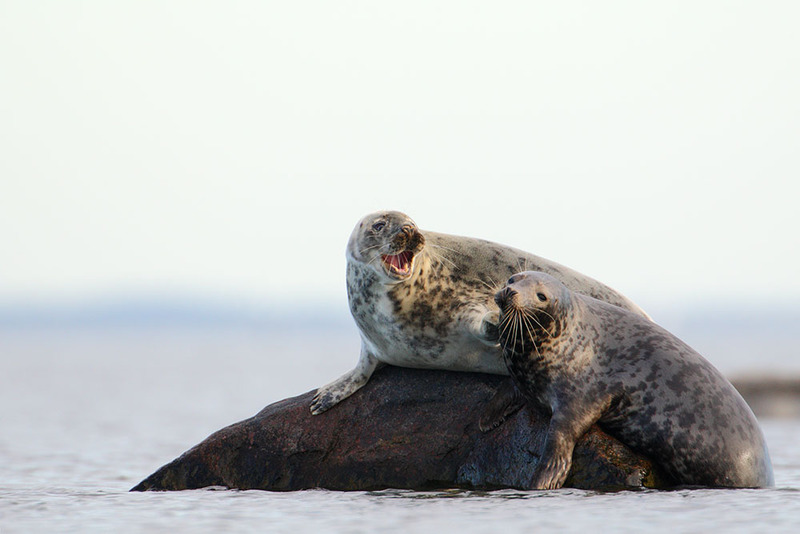 The grey seal and ringed seal in the Baltic sea are born from February to March. This is also the time when by law it’s not allowed to go close to the seals’ breeding grounds. A grey seal pup when born weighs about 10 kg (22 lbs) but gains 2 kg (4.5 lbs) of weight every day during the lactation period. Alar Saat. The seal is very curious about the people who are visiting. What do the seals eat? One might say they are fans of slow food. Not in a sense of buying ecologically grown crops from a local farmer but in a sense that they actually like their food swimming slowly (easy to catch). They eat fish: flounder, cod, Baltic herring, whitefish, sprat, etc. Bonus points for the very fat fish! Often the seals steal fish from the fishing nets. These guys are smart and devious. It’s believed that a grown-up grey seal eats about 10 kg (22 lbs) of fish in a day. Alar Saat. Soon diving to look for fish? How big is a grey seal? The grey seal is the biggest mammal in the Baltic sea. 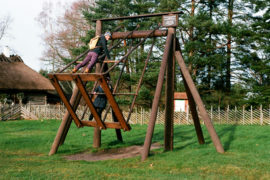 A grown-up might easily weigh more than 200 kg (441 lbs) and be 2.5 metres (8 ft) in length. They are truly huge. 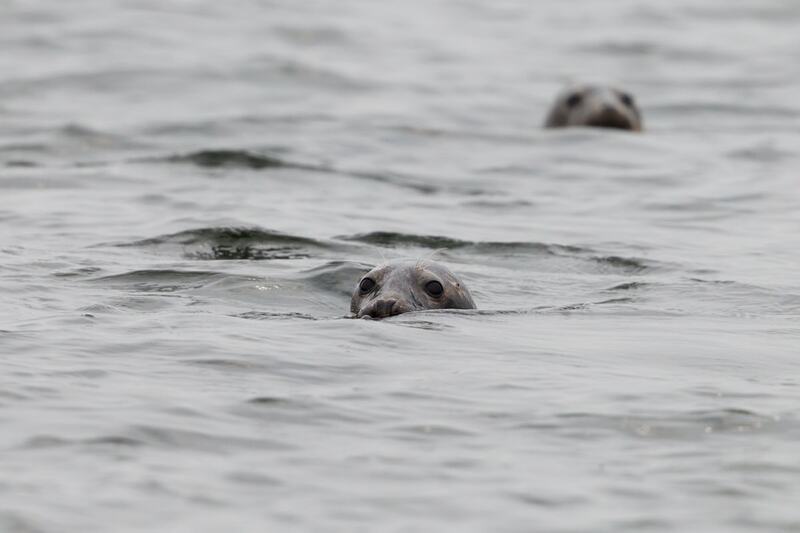 Come and see them with your own eyes on our seal-watching trip. We Travel the World. Huge grey seals in the Baltic sea. How and where do seals sleep? They have this amazing skill to sleep in the water. They look like huge 200 kg (441 lbs) bottles. Their entire body is submerged with only the nose exposed for breathing. They sleep about six hours in a day, however not continuously. How long can a seal live up to? In their natural habitat about 35 years but in zoos around 10 years longer. Is it true that the seals like classical music? It is. An Estonian family called Aksberg found out about it years ago. Every time we go on our seal-watching trip we offer them a concert of Beethoven, Debussy or Mozart. No wonder the seals always show up – some free entertainment after all. We have tried with the Doors and Jimi Hendrix as well but it seems the seals are not big fans of old-school rock. Gennadi Shleev. On our way to Malusi islands to spot some grey seals of the Baltic sea. One of the best things to do in Estonia. In common with humans, seals are curious animals, too. Almost every time we go on our seal-watching trip they pop their heads out of the water or chillax on the stones. Sometimes they even lurk under our boat to see these odd-looking creatures standing on two legs. In fact, I think it’s the opposite way – we might think we go on a seal-watching trip while in reality it’s a human-watching show. Alar Saat. Getting ready for the concert. 11. What does the seal say when it runs into a wall? Marko Poolamets. Our seal-watching boat. 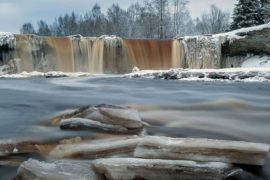 One of a kind nature tour in Estonia. Come on a unique nature tour in Estonia, a regular seal-watching trip (aka. 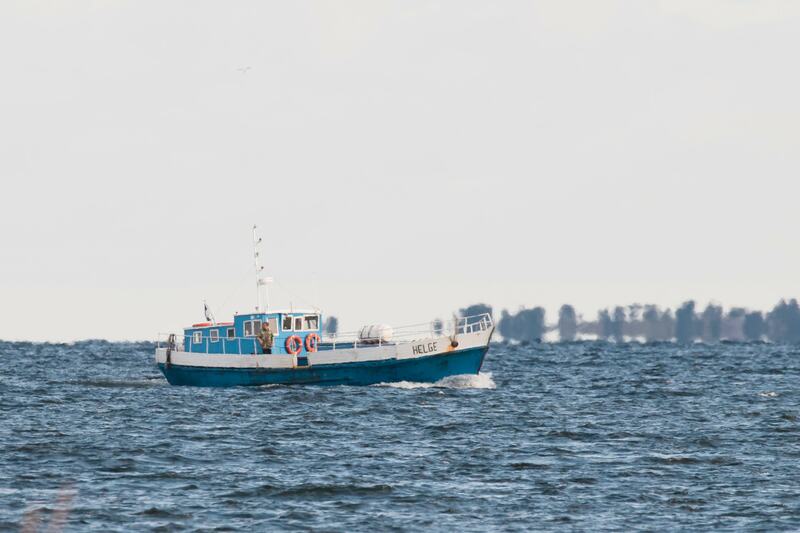 human-watching show for seals) to see these awesome mammals, have a memorable boat ride and hear the stories and legends of the Estonian islands we are passing. 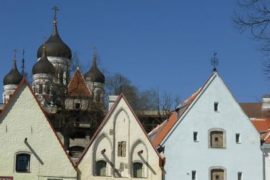 Like all our tours and day trips, it starts comfortably with a pick-up from Tallinn. 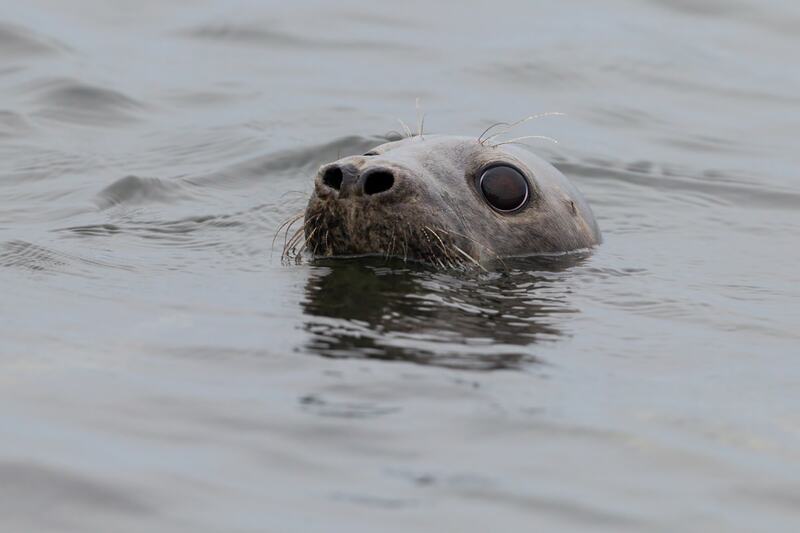 We take you to the natural habitat of grey seals every Sunday in July, August and September but private tours on different dates are also available. We know you want to come. Seal with it!